This week we have been busy delivering training to some of our dealer network in North America. This training covers not only product based training for sales personnel, but the all important Service training as well. 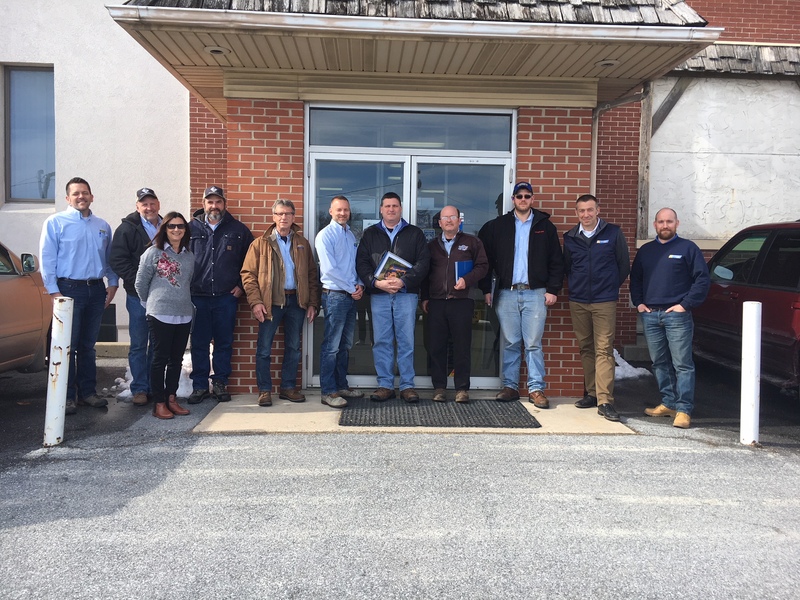 Jim Goddard – North American Business Development Manager, and Gavin Stockley – Service Engineer spent the day with Ag Industrial – who brought in staff from their 5 x branches across Pennsylvania, Maryland and Delaware. This was organised by Ag Industrial Sales Manager Tom Gibney and our East coast distributor – RL Parsons Equipment – Ohio.